Apple, our favorite iPhone maker is overhauling its App Store with an astonishing move to introduce Paid Search Ads for apps. Search Ads is a simple and proficient way to promote your app within the US App store helping people reengage or discover your app at the exact moment they are searching for apps like yours. Search Ads are intended to, set a new standard for delivering relevant ads while respecting user privacy and to give users a safe search experience. Why to opt Search Ads? The huge reason which can be given is that its private, efficient and definitely effective. Every developer can promote their app at the top of the search results and help users download the app with a single tap. Privacy of the user is constantly taken into consideration as Search adheres to the privacy standards of Apple. Researches have shown that over 65% of the downloads are directly from the searches on the App store. Different targeting features enables simpler and assured discovery of required apps. A user will not get bored with the ads for apps, which he has already downloaded. Targeting, based on device location and the demographics will explore a novel technique to target only those precise user groups which matters a lot to you and your business. Only ads relevant to the search query will be shown. With Search ads you can be sure that your money is valued, as you have to pay only when a user taps on your ad. You can use your advertising budget in a well-organized way as investment will be according to your own budget, start and stop the ads according to your convenience at any time, and there will be no need of a long term commitment. At a time only single ad will be shown. Ads will always be on the top and are clearly marked with a blue “Ad” tag and a light blue background. Second price auction system will be followed which means the winning bid only pays “just enough” more than the second place bid for a keyword. Developers need to pay only when actual users really tap their paid placement. What are the actual advantages for the user and the developer? From the point of view of the users the huge benefit they will get is that they can see more high quality and productive apps. They will have to pay for the ads only as long as they are actually using them. 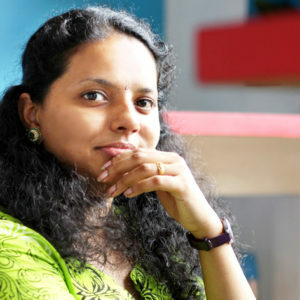 From the point of view of developers, change in the revenue split which has been proposed will be a profitable factor. The revenue split which was previously 70/30; will now be changed to 85/15. These search ads will help the app developers to focus on their marketing budgets and the best way for marketing. Developers would be able to make more money if they manage to hold on to customers for more than a year. 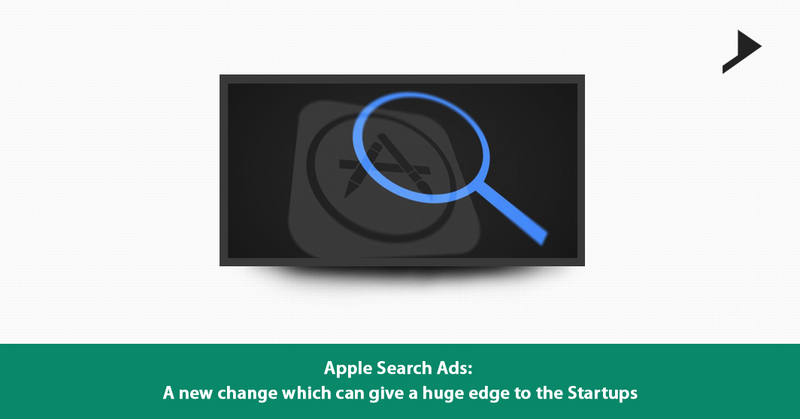 Apple’s move to improve the Search is a sign which reveals that App store has become harder for the users to navigate. Do you want your app to stand out of the crowd? To get more updates on how to opt this feature and how to make use of this feature to maximize your profit get in touch with us. Get updates, tips, and how-to information on a range of development and App Stores.